How would you rate your interaction with the Cincinnati Police? The department is sending out surveys asking people to rate officers following encounters ranging from traffic accidents to non-violent crimes. The surveys are part of the National Police Research Platform's Police Community Interaction Survey on improving policing by the University of Illinois at Chicago's Center for Research in Law and Justice. Lt. Debbie Bauer says Cincinnati is one of just 100 law enforcement agencies asked to participate. Cincinnati Fraternal Order of Police President Kathy Harrell had a blunt message for city council about police department staffing. Harrell testified Tuesday before Council's Law and Public Safety Committee. Without new officers, the department could be down 267 officers by the end of 2015. Harrell said something has to change. The Cincinnati Police Department is gearing up for several events this spring and summer focused on engaging the city's youth. Chief Jeffrey Blackwell outlined the plans Monday during a city council committee meeting. He said the goal is to get kids off the streets and into a controlled environment. Blackwell said one new effort will be meetings with junior and senior class leaders at the city's high schools. Cincinnati police chief to hold district "town hall meetings"
Cincinnati Police Chief Jeffrey Blackwell and his district commanders will host members of the public at town hall meetings in all five of Cincinnati's police districts, beginning Wednesday night. Blackwell, a former assistant police chief in Columbus, took over the Cincinnati Police Department in September. The Cincinnati Police and Fire Departments are continuing to deal with problems because of the decreasing number of personnel. The police and fire chiefs both addressed Council’s Law and Public Safety Committee Monday. Police Chief Jeffrey Blackwell said a smaller staff means it takes officers longer to respond to 911 calls for service, even those that are a priority. And it could cause a change to the way the department polices the city. Cincinnati's new police chief is now officially on the job. “I can assure you all that I will not disappoint nor will I lack the effort or enthusiasm to guide this department to unchartered heights and unparalleled professionalism,” Blackwell said. Cincinnati's new police chief will be sworn in September 30th. Tuesday afternoon Jeffrey Blackwell met the media with a promise to make the department better. He said, "Certainly I want to bring as much of the innovative work that I've done that I think will fit in the community here without disrupting things too much. As the city manager said, they're on a good course here. I don't want to change it too much. I just want to make it better." Three separate investigations are underway after Cincinnati police officers were involved in a deadly shooting incident Wednesday afternoon in Clifton. The situation started with a 911 call from a mental health care provider. The caller requested officers respond to Clifton and Ludlow Avenues for a person with mental health issues who had a gun. 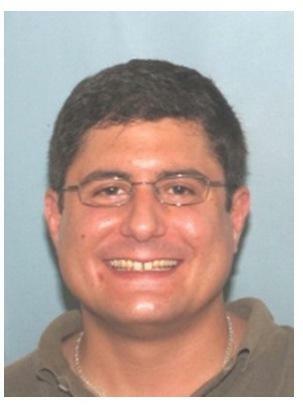 Interim Police Chief Paul Humphries said 5 officers eventually encountered 32-year-old Roger Ramundo on the back deck of Arlin's Bar and Restaurant on Ludlow near Clifton. Cincinnati residents who live in police District 3 are getting a chance to offer their input on what the new police headquarters’ for that area will look like. Officials are holding a community meeting Tuesday evening. Stakeholders from all neighborhoods in the district are invited to assist with the design and public components of the new facility. Beginning Sunday the Cincinnati Police Department will be changing how it responds to some calls for service in the city. Interim Police Chief Paul Humphries said the decision comes after analyzing the department's response history. 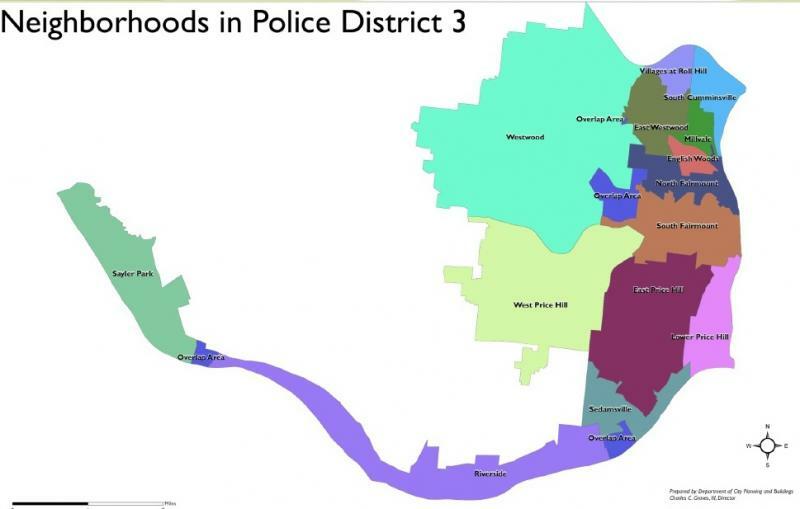 Cincinnati's city manager said the new location for Police District 3 will be at 2300 Ferguson Road in Westwood. Milton Dohoney said in a press release Thursday the site was selected because it's located in one of three high-call neighborhoods, it's available for development, it rated high on constructability and it provides physical accessibility for service to the 14-neighborhoods in District 3. The city is paying $325,000 for the site. A new location for the Cincinnati Police Department’s District 3 headquarters could be announced within the next two to three weeks. Officials have narrowed the list of possible sites down to four locations.